Adidas Originals is a widely known German sneaker Brand. 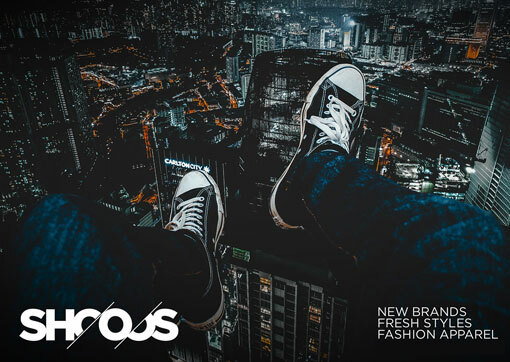 One of the most recognizable casualwear brands we offer at Shooos with an extensive number of fashion ans street style models. Check out the Adidas Originals legendary models like NMD, EQT, Superstar, Stan Smith and hundreds of others here. Our Adidas Originals collection is always expanding so that truly everybody can find their pick. Originality guaranteed.